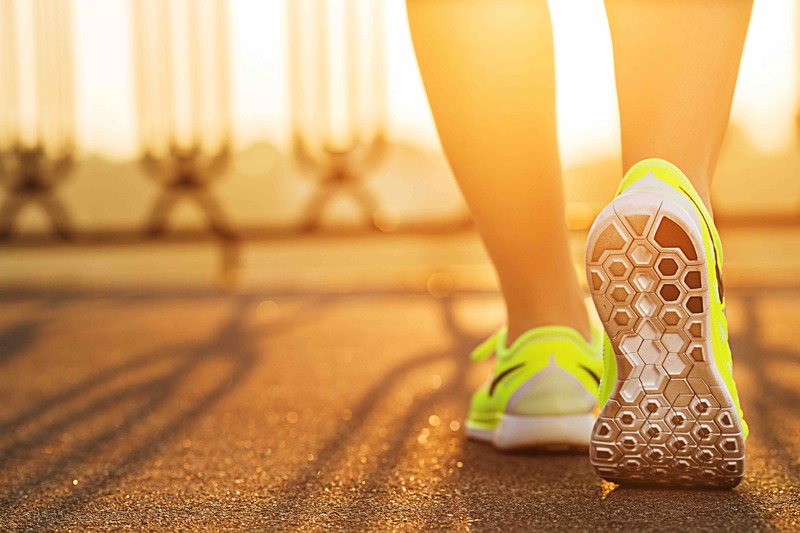 Polyurethane is used throughout running shoes in a variety of ways to improve their durability and performance: Polyurethane adhesives are used to attach the sole to the shoe. They may be molded to the outer sole or added to the midsole layer to provide shock absorption. And polyurethane foam inserts and gels provide comfort and support. Unlike other materials that are used for cushioning in running shoes, polyurethane foam does not break down as quickly. Thermoplastic polyurethane (TPU) is also durable and can provide temperature resistance and enhanced energy return.